Perfect for hot climates, the comfortable and breathable long sleeve children's smocks allows air to flow through while keeping paint stains out. 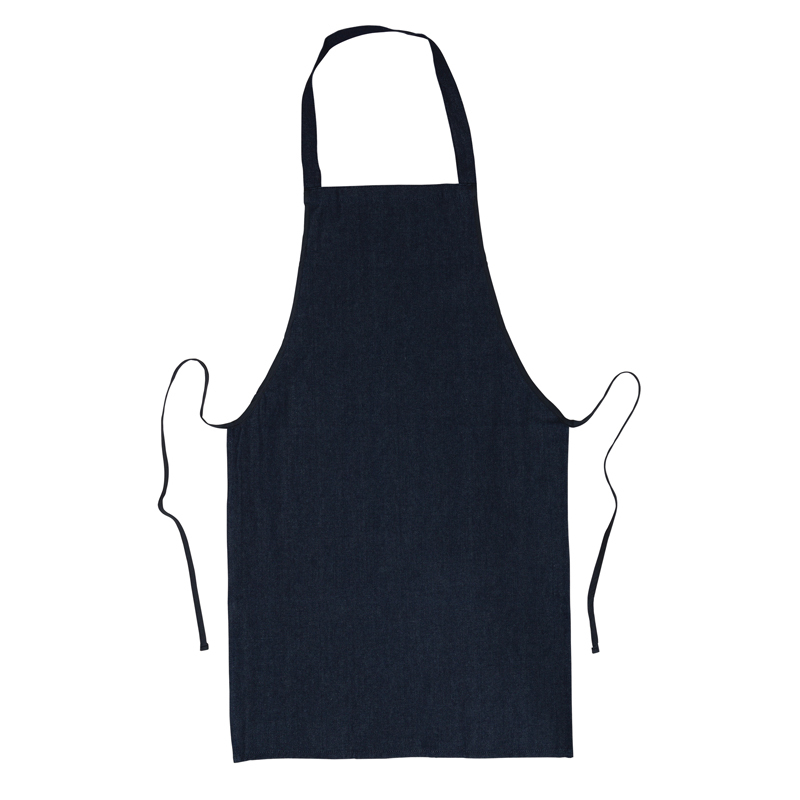 The smock can be worn with the opening in the front or the back, and features convenient easy to use hook & loop fasteners. Easy to launder with soap and water. Made from 73% polypropylene and 27% polyethylene. Fits most Pre-K to 3rd grade. 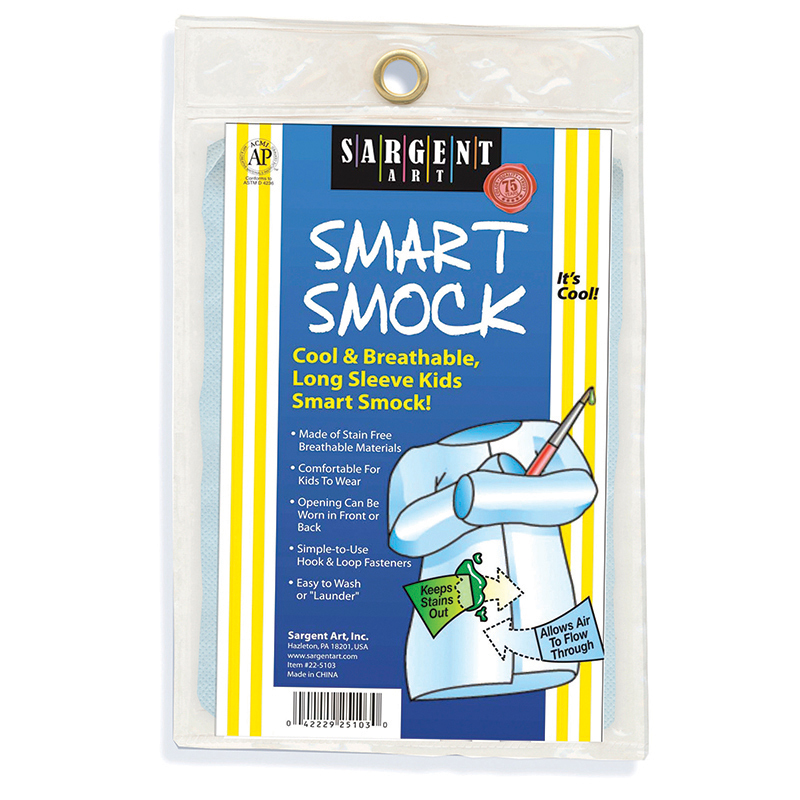 Sold as a pack of 12 smocks. 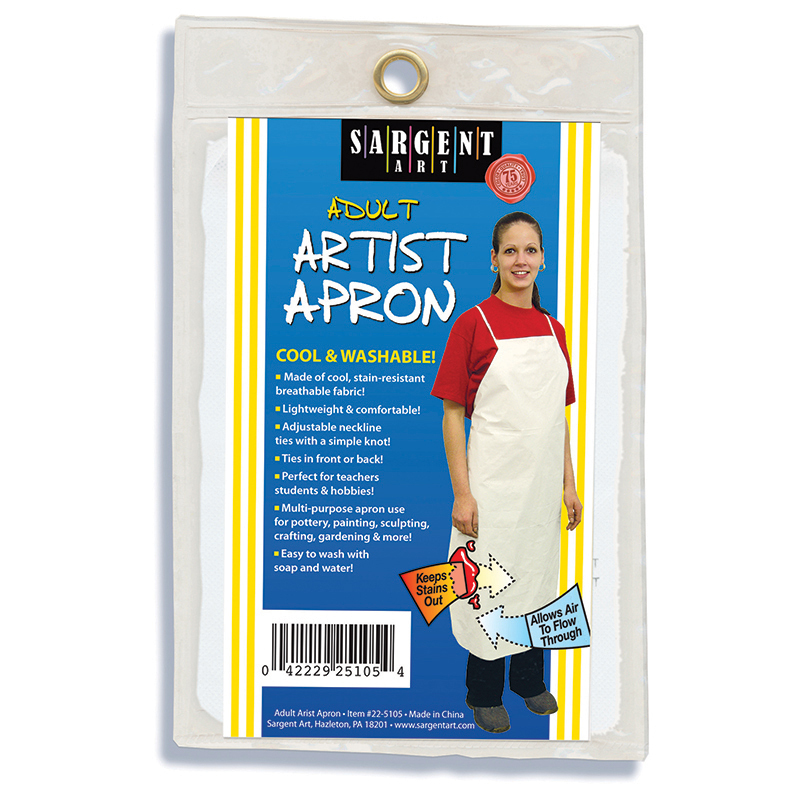 The (12 Ea) Smart Smock can be found in our Aprons product category within the Arts & Crafts.